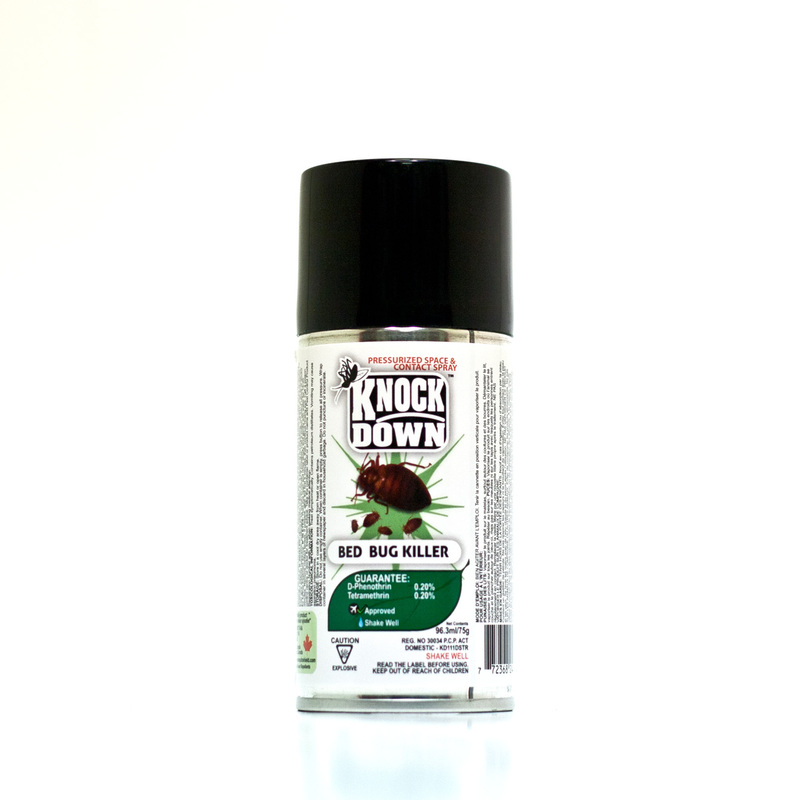 KD111DSTR – KNOCK DOWN – BED BUG KILLER – TRAVEL SIZE – KUUS Inc.
D-Phenothrin is used in homes, commercial settings, gardens, pet products, and mosquito control programs. D-Phenothrin can kill insects by direct contact or if they eat it. It disrupts their normal nervous system function.